Robert Frost and Norman Rockwell have been tangled together in my head since childhood as automatic classy acts for hicks from the sticks. Of course, I was not aware of the last part as a kid. As soon as I became aware, Frost and Rockwell became booshwah blobs to me and went right into the crapper. I was all too ready to accept the rep-destroying portrait written by Lawrance Thompson that recast Frost, pretty much for the foreseeable future, as an egomaniac creep. Perhaps inevitably, both Rockwell and Frost have tried to sidle back into my head. Rockwell has limited redemption at best. Frost is recently doing a little better. Way back when, I learned that Mr. Rural New England was born in San Francisco and spent the first 11 years of his life there and later grew up in the city of Lawrence, MA. So his image was a phony. However, now that I’ve lived in NE for a goodly while, I understand how smug folks here can be about stuff like that and think it doesn’t matter much. Another “authenticity” chimera. Nowadays, one is supposed to approach the technique of Frost and Rockwell with fresh eyes. I get it with Rockwell, but I’ll still take Andrew and esp. Jamie Wyeth if we have to go that tweaked-realist route. But a short while ago I resolved to go back and listen to Frost’s word-music closely for the first time as an adult. Since he’s no longer considered a threat/rebuke/classy-alternative to the avant-garde, he sounds better already. I had no idea he published his first poem almost 20 years before his first collection appeared. I’ll give the hopeless antique language of “My Butterfly” a pass because 20-year-olds can be automatic-flowery. And because the beats pick up at the end and the words turn lean. Let’s take a gander at the first poem in his first book, A Boy’s Will (1913). The usual analysis is that it’s about an adolescent wishing to find his own identity, ho-hum — the only interesting points are that he’s insecure enough to have the friends and relatives connect with him at the end and that anachronisms like “’twere” are not, as it were, “his own” idiom. I’d argue it’s just as likely he was simply trying to make the sonnet work. Points I’d like to make. 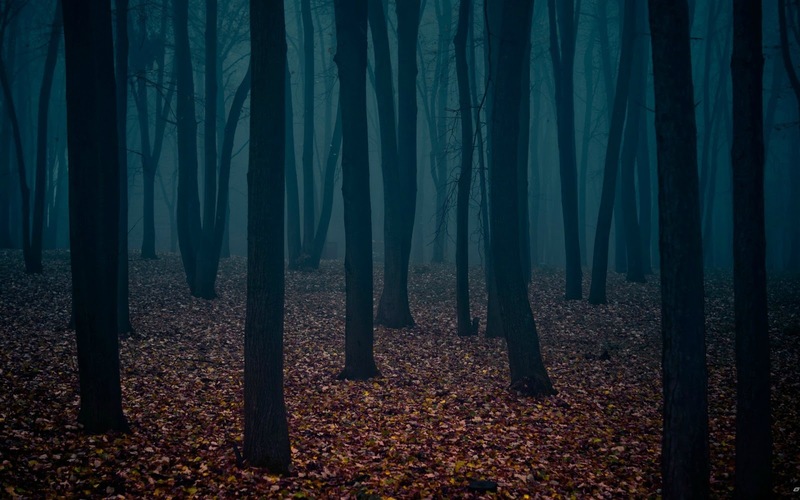 Look at how weird this escape fantasy is — flight into a forest of dark trees without end. An escape not into happiness or love, but almost the subconscious. I get as much eerie as avuncular from the Frost I enjoy. And there’s a line that’s gonna pull everybody up short these days: “Or highway where the slow wheel pours the sand.” He means a well-used dirt road where the ruts are filled in each spring. Not something you can expect most moderns to have seen. More Frost later. Maybe. Or maybe not. This entry was posted in Autobio, Literature & Poetry, People and Places and tagged Jamie Wyeth, Norman Rockwell, Robert Frost by milomiles. Bookmark the permalink.